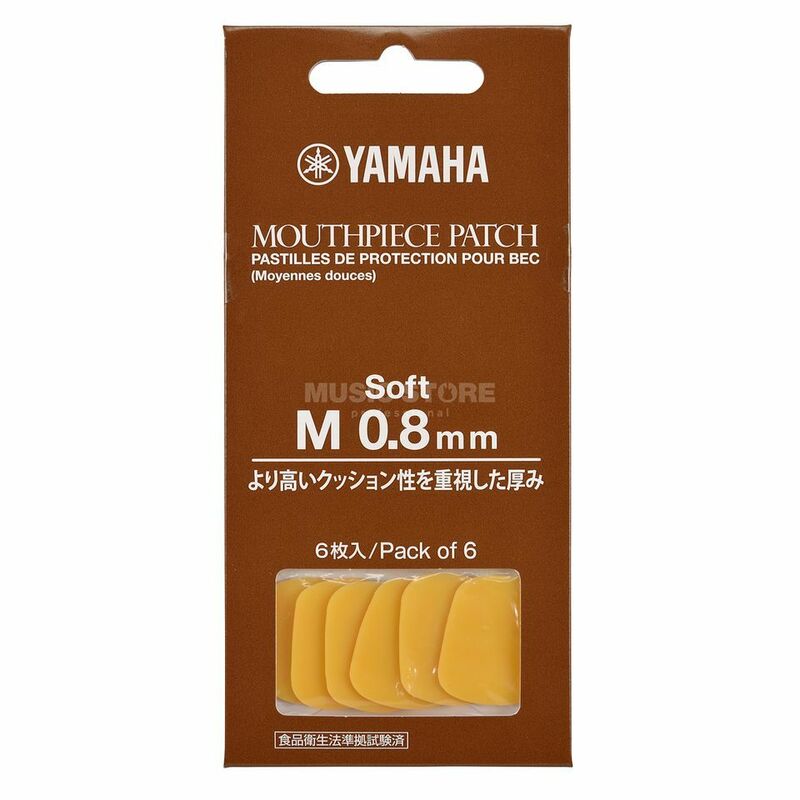 The Yamaha Soft Bite Top For Clarinet & Saxophone Pack is a pack of four mouthpiece patches for clarinet and saxophone mouthpieces featuring a 0.8mm gauge, a non-slipping design and come in orange. The Yamaha Soft Bite Top mouthpiece patches protect your teeth during playing from damage. They are extra soft for a comfortable and safe performance.